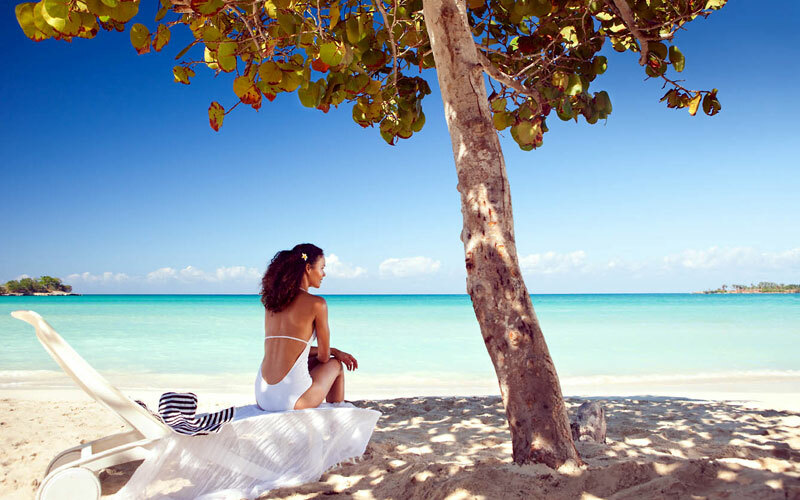 Rediscover one another in a naturally beautiful, personally pampering setting in tropical Jamaica that redefines everything you've ever known about an all-inclusive resort. From fine dining, to luxury spa treatments, to beach rendez-vous, to off-site excursions, you'll find a wealth of ways to indulge your every desire. And rediscover the passion and connection that first brought you together.